I have been sewing with these beautiful Island Batik fabrics. The colors are just so rich and the fabric feels so amazing. So to celebrate the 4th of July, I want to share a fat eighth collection of these patriotic colors. Eight Fat Eighths for you to enjoy. As these can be sent in a flat rate envelope, I am gladly including my international readers. Just leave a comment and tell me what you will be doing on the 4th of July. In the US we celebrate Independence Day, but it's the 4th of July all over the world. 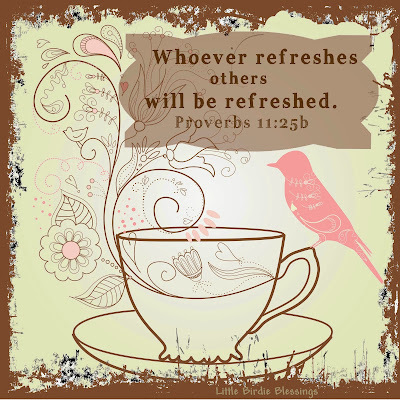 If you are follower, you may leave a second comment letting me know how you follow. AND I would love for you to follow me on Instagram. My kids are trying to bring me up to the 21st century so they have given me an Instagram account. I've been following a lot of my favorite designers via Instagram. 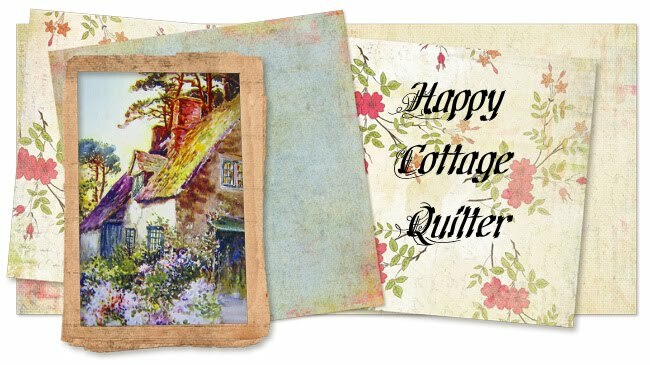 Just type in happycottagequilter in the search box, and it should pop up. Leave a 3rd comment after you sign up and I will check my Instagram to allow you to follow.I will close the giveaway on July the 4th. And our little lady is finally home! I found coordinating fabric for the borders. I've been enjoying the pretty things that are blooming around my house. If you still have your Dad, give him a hug. Before we take our "new" baby out for a test run, we thought we should have her checked over. A leak was found in the LP lines, so we left our little beauty for a systems check. My days have been very full these past weeks. With one son graduating from college and another getting married, there has not been time to think about quilting. But I thought I would share recent prizes with you. Sinta from Pink Pincushion had a Blast from the Past, blog posts from years gone by. She was giving away aprons from her own collection and she picked my name from the entries. It's such a a pretty apron, with a layer of organza, PLUS it is reversible! Cool! plus this Modern Patchwork magazine where her apron pattern was published. How cool is that? I can see making a table runner with these great fabrics. These are such fun threads. Finally, last night I was drawn to my sewing machine and just started doing some strip piecing. It felt good to fire up the sweet Bernina.